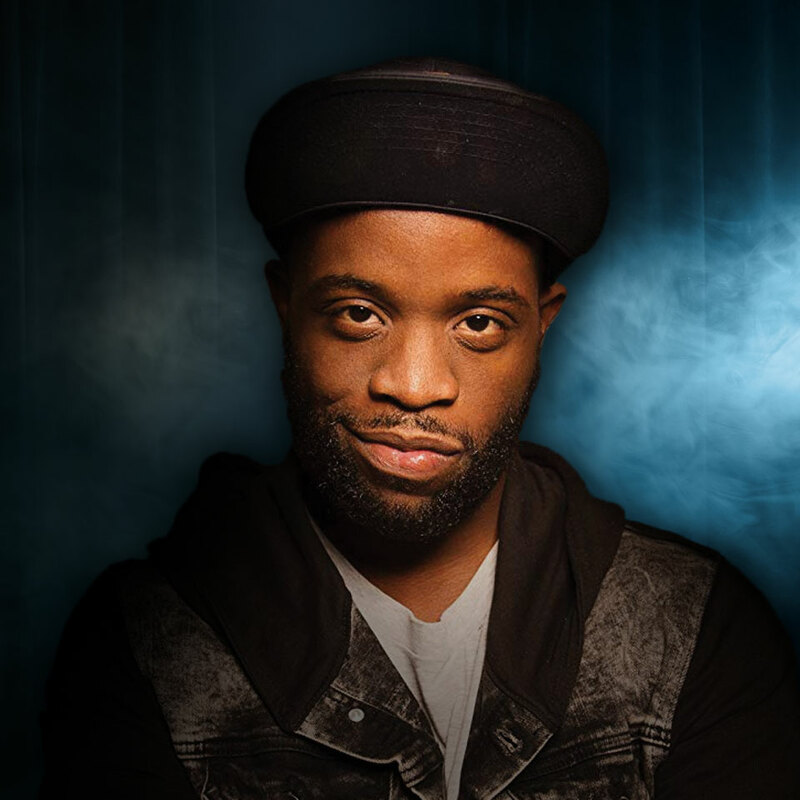 Currently seen on CBS's hit comedy, "Superior Donuts," Rell Battle is a Washington D.C. native who made his stand up comedy television debut on Adam Devine’s “Houseparty" on Comedy Central. He's also appeared on hit show "Key and Peele" and Adult Swim’s “Eric Andre Show." He’s was chosen as one of Vulture Magazines "Top 50 comics to watch" 2015 list. Rell is the co-creator and cast member of one of L.A.'s hottest shows "RoastBattle" which has been featured in multiple comedy festivals like New York and South by South West.